The 51-year-old actress recently received a star on the Hollywood Walk of Fame. 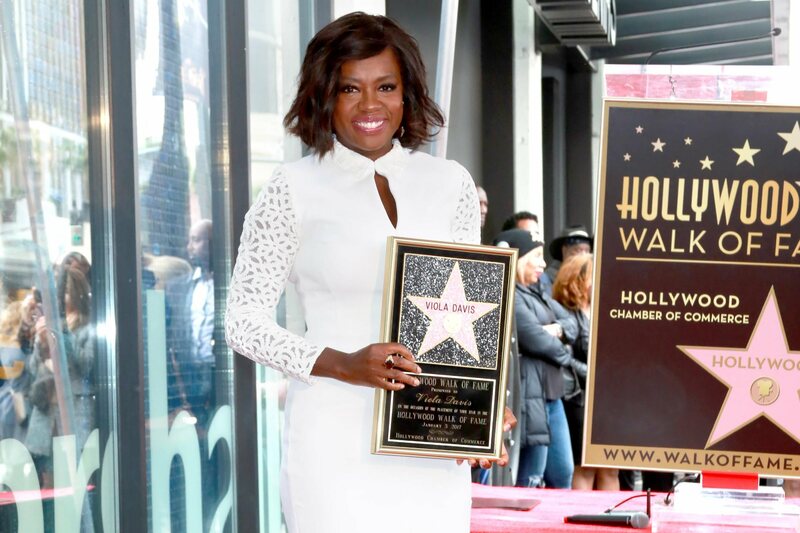 Actress Viola Davis became the first celebrity of 2017 to receive a star on Hollywood Boulevard’s Walk of Fame. 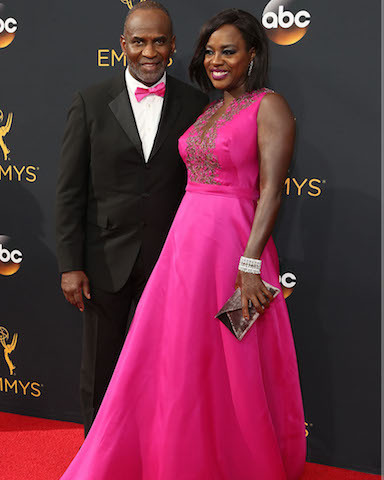 With Oscar-nominated performances in “The Help” and “Doubt,” Davis, a critically revered actress of film, television and theater won rave reviews for her role in “Fences” in which she stars alongside Denzel Washington. A graduate of Juilliard School, the “How to Get Away With Murder” actress became the recipient of the 2,597th star on Hollywood’s famous boulevard.